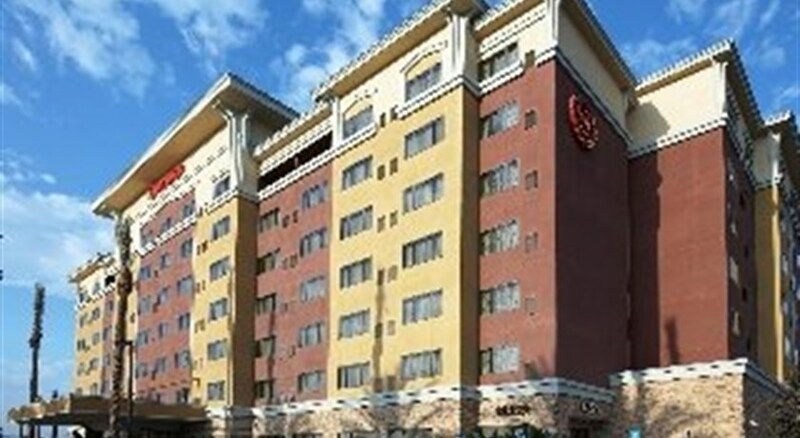 The elegant hotel Sheraton Garden Grove Anaheim South enjoys a wonderful location in Anaheim- within walking distance from the Garden Walk shopping centre and the Anaheim Convention Center. The magic of Disneyland is within easy reach- and attractions such as Knott's Berry Farm- Discovery Science Center or the Angel Stadium can be reached within a short drive. Guests are welcomed in a refined and tranquil ambience. The spacious rooms are decorated in warm- soothing colours and a modern design. 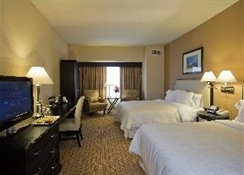 They are well-appointed- and feature all the necessary amenities. 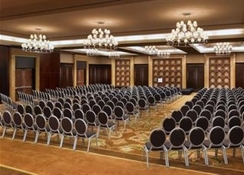 Business guests will appreciate the business centre with complimentary WIFI and the meeting facilities. 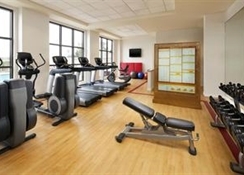 Guests can work out in the state-of-the-art 24-hour fitness centre or take a refreshing dip in the outdoor pool. 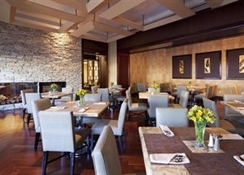 The on-site restaurant features a nice outdoor patio and serves fresh California dishes. 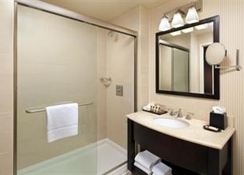 A great choice both for business and leisure travellers.